Spend Monday, July 1st in style on the Northumberland Shore with Fox Harb’r Resort’s complete Canada Day Getaway package. 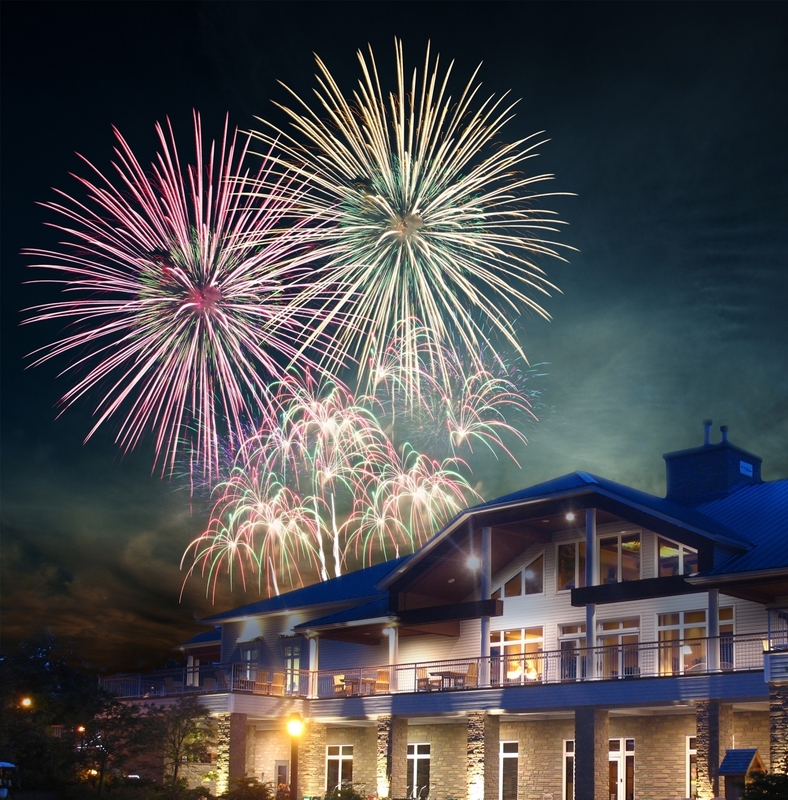 This luxury Nova Scotia resort package includes Fox Harb’r Resort’s own magical fireworks display and much more patriotic and delicious fun. To help make the most of your Canada Day getaway, every Fox Harb’r Resort stay includes access to the indoor pool, hot tub and whirlpool as well as outdoor tennis, volleyball and pickleball courts. This 1,100 acre Nova Scotia retreat also features 15 km of trails to walk, run or bike, like the oceanside 5 km Fox Trot Trail. And there are complimentary bikes to borrow. In addition to top-rated championship and 9-hole, par 3 golf and an award-winning Nova Scotia spa, Fox Harb’r offers an exciting range of additional outdoor activities including sport shooting, horseback riding and sea kayaking or paddle boarding. Recreation bookings prior to arrival are recommended. *Offer is subject to availability and based on double occupancy. Not valid in conjunction with other offers. Not applicable to groups. Some blackout dates may apply. Rates are subject to change.